At Hiller Company Chrysler Dodge Jeep Ram, we help Jeep drivers in Marion, Massachusetts get back on (and off) the road. 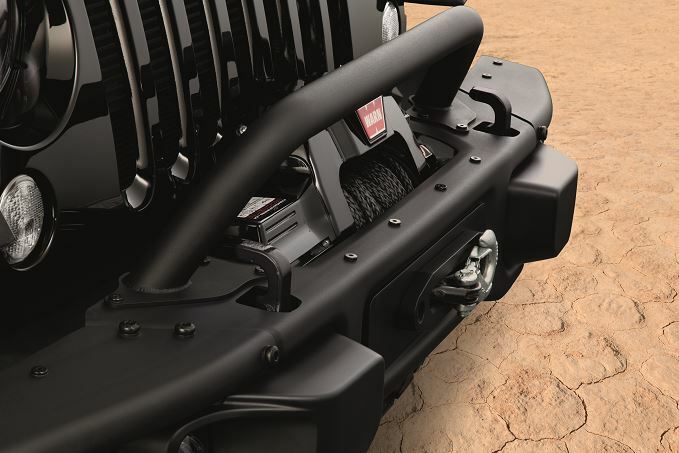 Before you go looking for aftermarket Jeep parts, check out our selection of genuine Mopar parts and accessories, designed especially for your Jeep SUV. Plus, when you buy your Jeep parts directly from the dealer you can tackle every adventure with an easy mind, knowing that you're covered by the manufacturer's warranty. Order Jeep Parts at your Marion, MA Jeep Dealership. When you visit our Marion, MA Jeep dealership, you'll find an impressive selection of high-quality Mopar auto parts for your Jeep vehicle. We carry everything from HVAC systems and catalytic converters to radiator parts, brake pads, fuel pumps, and batteries. Looking for Jeep performance parts? Upgrade your suspension for a better off-roading experience, or check out our selection of Jeep accessories to customize the vehicle of your dreams. Our experts in the auto parts department will help you find the exact parts to meet your needs. We make it easier than ever for Jeep drivers to get the genuine Mopar parts and accessories they need. 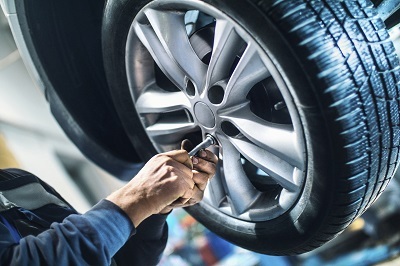 Our dealership is located on Highway 6 in Marion, MA, and you can also call us any time during business hours to speak with our knowledgeable parts department staff. If you know exactly what you're looking for, you can take advantage of our online ordering form to get your next car part without delay.